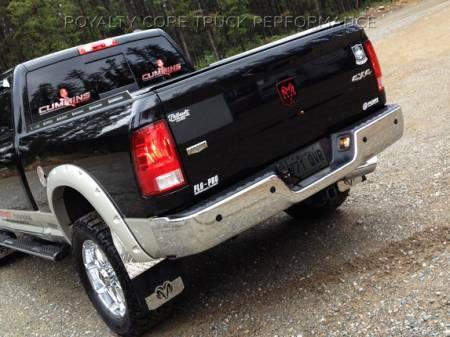 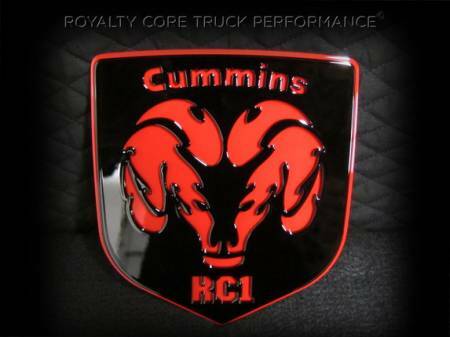 Royalty Core tailgate badges can be added to any order as an upgrade at the time of purchase or to an existing grille. We offer these badges in a great all around size. If you need a custom size or color please email us your dimensions and color choices.